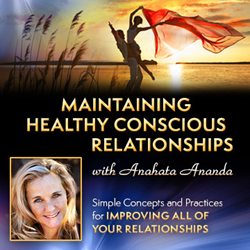 Anahata Ananda of Shamangelic Healing says Valentine's Day is the perfect time to examine all your relationships—with the self, a partner, friends, family and colleagues—and create a new paradigm of healthy, conscious relating. To support this, Shamangelc Healing is offering its online course, “Maintaining Healthy Conscious Relationships,” at a 20% discount through February 28th using coupon code: Shamangelic20. The old paradigm in which people looked to their relationships or another person to make them feel whole, valued, respected and loved is laden with unhealthy, codependent patterns. It’s been proven not to work. Valentines Day is just around the corner! Love it or hate it, this commercially driven holiday often makes couples and singles alike feel miserable. For couples, there is the pressure of marking the day with the grandest of gestures—roses, chocolates, romantic dinners and diamonds. If it’s a new relationship, there is the added dilemma of what’s too much or not enough? For singles, it can amplify feelings of loneliness and depression around flying solo when the mass media emphasizes nothing but coupling. Rather than approach the day with dread, Anahata Ananda of Shamangelic Healing says it’s the perfect time to examine all our relationships—with the self, a partner, friends, family and colleagues—and create a new paradigm of healthy, conscious relating. To support this, Shamangelc Healing is offering its online course, “Maintaining Healthy Conscious Relationships,” at a 20% discount through February 28th using coupon code: Shamangelic20. “The old paradigm in which people looked to their relationships or another person to make them feel whole, valued, respected and loved is laden with unhealthy, codependent patterns,” said Anahata. “It’s been proven not to work. The new paradigm is built on a foundation of healthy sovereignty within the relationship, where all parties acknowledge that they are accountable for their own health, happiness and personal balance,” she added. The online course is packed with tools and concepts that bring about a new level of awareness in how we relate to others. Through eight engaging videos, a comprehensive course handout and simple exercises, all relationships can be improved. Participants are empowered with practices and perspectives on how to be a better communicator and respond to even the most challenging situations with awareness and compassion. In addition to the online course, Anahata offers a variety of Shamangelic Healing services year-round in Sedona, Arizona including private sessions, sacred land journeys and training courses that incorporate tools for healthy conscious relating. She also offers private Tailored Retreats for couples who want to dive deeper into enhancing communication, maintaining clear boundaries and improving intimacy. Anahata Ananda has trained extensively with gifted shamans, energy healers and spiritual teachers from around the world to artfully integrate the fields of spirituality, energy healing, self-empowerment and shamanic teachings. Her client-base spans the globe with individuals from all walks of life who are seeking to heal and awaken to their fullest potential. 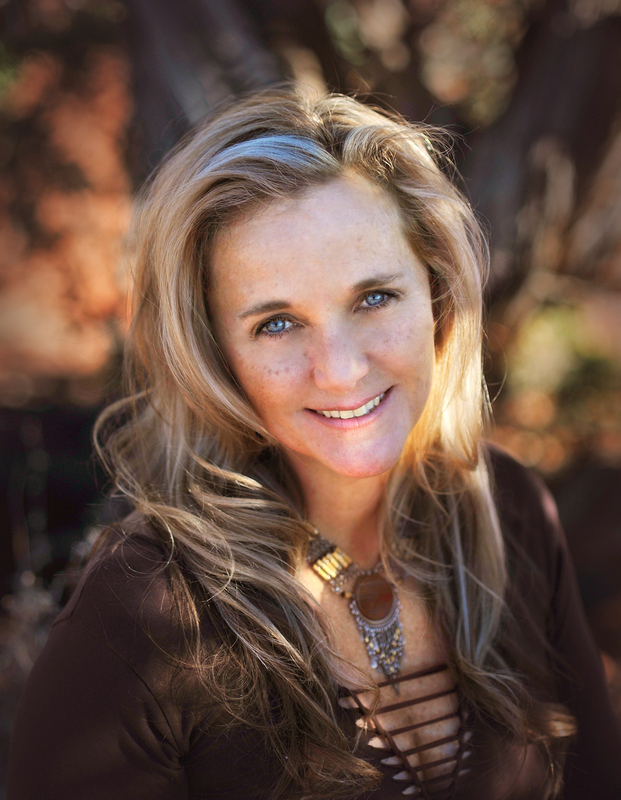 Shamangelic Healing is a premier center for Shamanic healing and spiritual awakening in Sedona. It is nestled beneath Thunder Mountain with breathtaking views and within walking distance to a medicine wheel and healing vortexes, making it the perfect setting for healing and expansion.